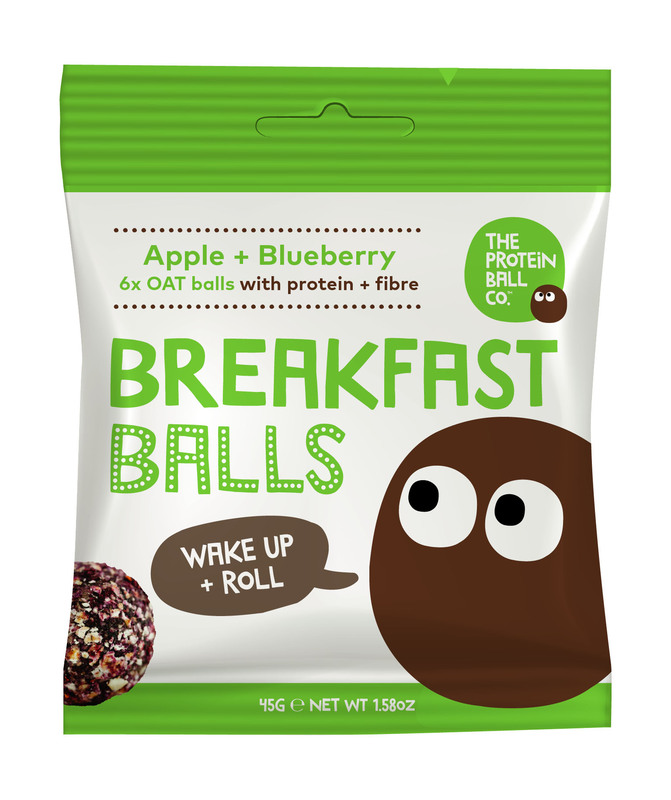 Roll through your morning with our six high fibre, gluten free Hazelnut + Cacao oat breakfast balls. Made from a handful of ingredients including raw pitted dates, gluten free oats, hazelnuts, cacao nibs, cacao powder and pea + rice protein and flax seeds. 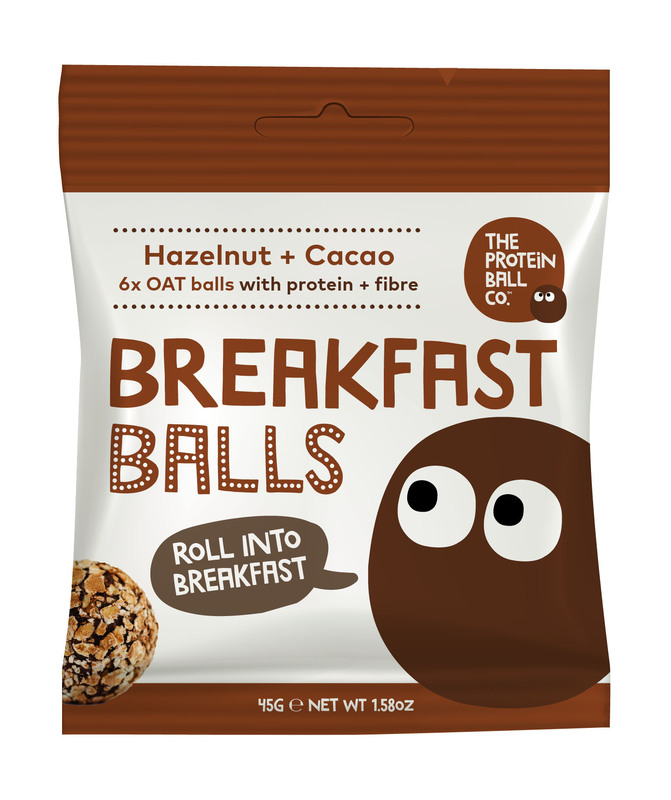 These indulgent Hazelnut + Cacao breakfast balls taste like a Ferrero Rocher. If you’re a fan of nutty chocolate spread, you’ll love these! Perfect with a cup of coffee or if you want a healthy alternative to chocolate. 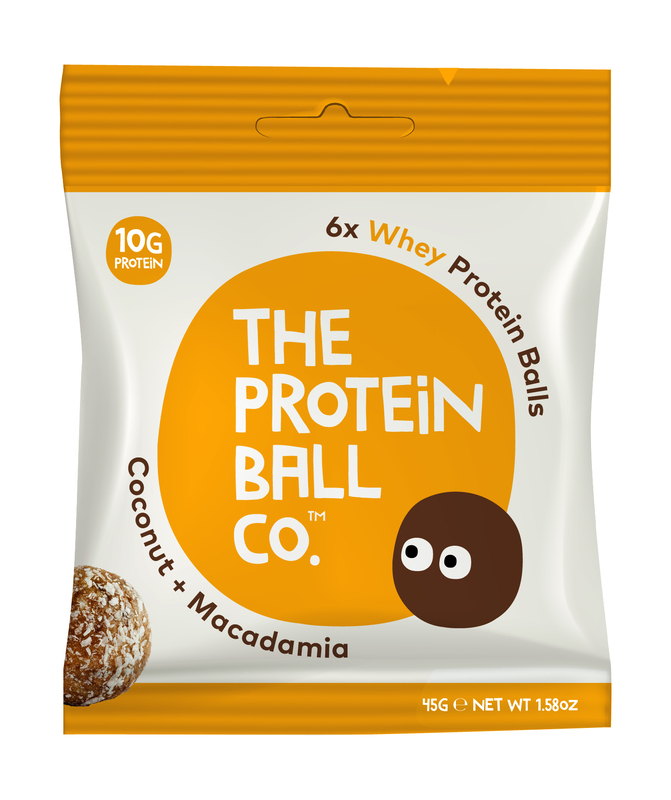 Dates, gluten free oats (10%), organic tapioca fibre (9%), hazelnuts (8%),cacao nibs (6%), cacao powder (5%), pea protein, rice protein, grape juice concentrate, rice starch, flaxseed, cashews, Himalayan pink salt. Packed in an environment that packs peanuts, nuts, milk & egg. May contain the occasional stones/pits from fruit. Gluten Free + Suitable for Vegans. Thank you! Be sure to confirm your sign up to the newsletter on your email now. "A great nutritious snack, after a workout or as an energy booster during exercise"
"Everyone's loving your protein balls, the hardest choice is deciding on the best flavour!" "Tastes so delicious that you forgot they are also healthy"
"Great healthy protein snack that tastes amazing and natural"
Skinilean Ltd - all rights reserved 2019.